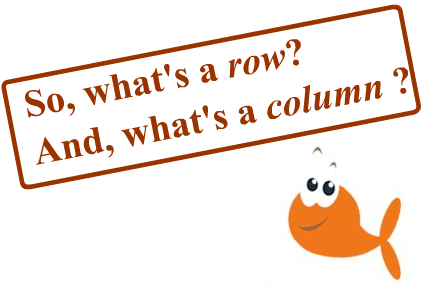 Whether you are using Microsoft Excel , working with a computer programming language like Python or just a kid trying to find a seat in a classroom, the difference between rows and columns is very important! 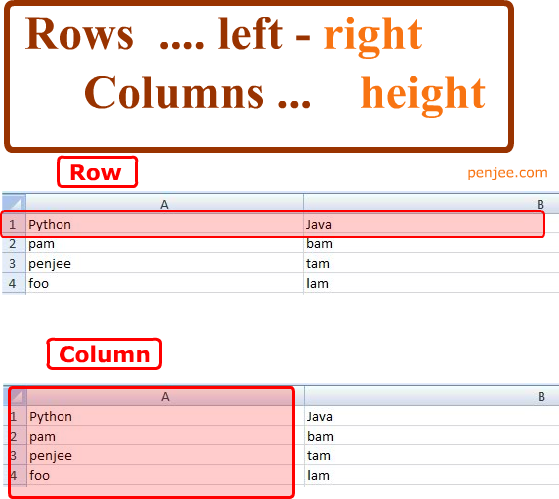 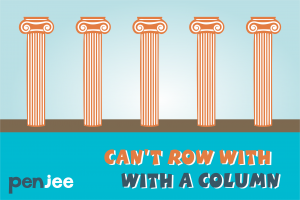 And, here at Penjee, we have found that kids in middle and even lower school are able to understand the difference between rows and columns. 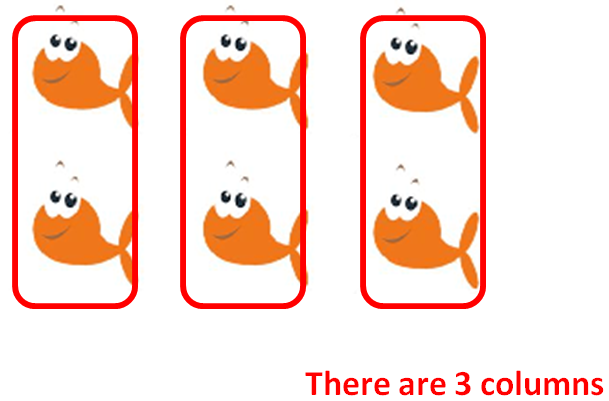 Some of the kids who are confused at first, can soon learn to distinguish rows and columns by looking at some pictures and some diagrams that we will share with you. 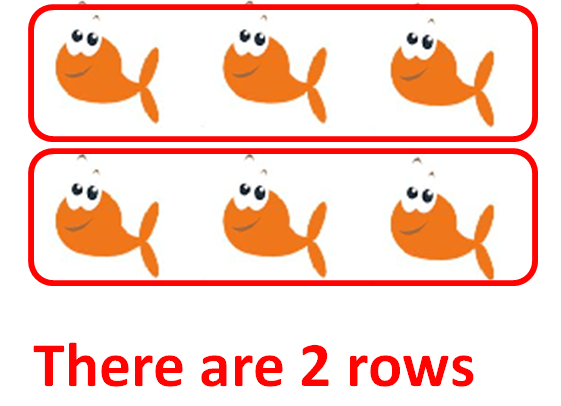 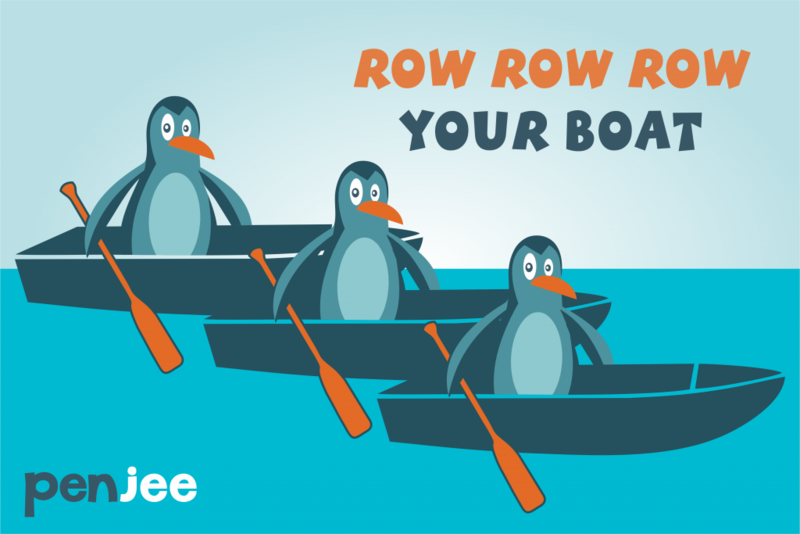 Since rows go “left right”, there are two rows in the picture below.